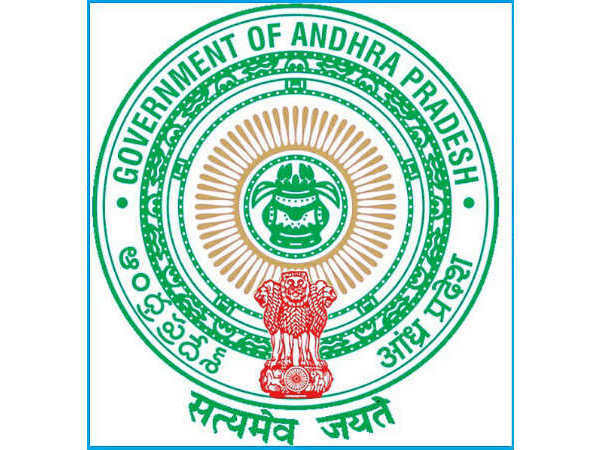 Candidates interested in applying for the post of Law Clerks through Madras High Court Recruitment must not have exceeded 30 years of age as on July 01, 2019 with relaxation (upper age limit) to reserved categories as per Govt. of India guidelines. 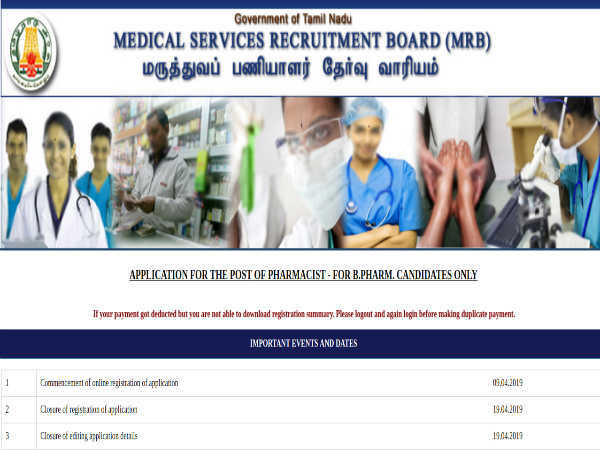 Desirous candidates applying for the post of Law Clerks through Madras High Court Recruitment must be a Graduate in Law from a recognized University/Institute. 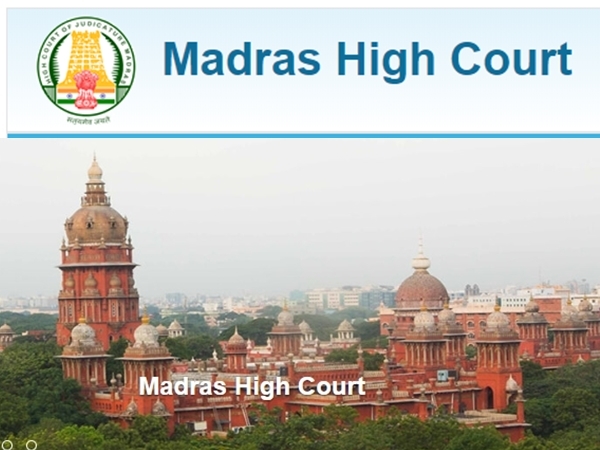 The selection of candidates as Law Clerks through Madras High Court Recruitment will be done based on Shortlisting and Viva Voce test to be held in Chennai.